Do you ever wonder why humans have to suffer such hardships—why some of us are dealt heavier hands than others? What if you discovered that the harder the obstacles in your life, the greater your destiny is? That's what happened for college student, twenty-two-year-old Vencin Marcusi. 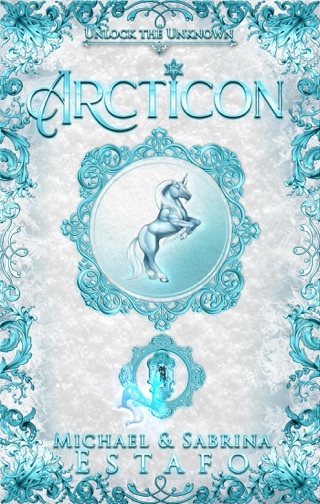 His mind expands to greater heights when he discovers the utopian realm of Etherion, grouping with seven other young adults brought from different countries around the world. Together they must start a new era—with Vencin as their leader—to awaken the human race, free us from what truly enslaves our species, and unlock the immortal beings we are all destined to be. 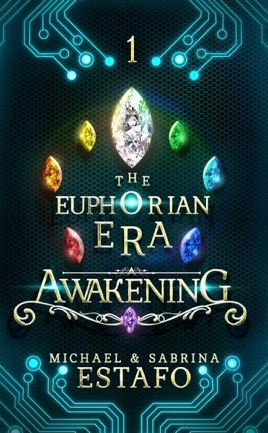 TheEuphorian Era: Awakeningis the first novel in the New Adult, fantasy/sci-fi, Euphorian Era trilogy. 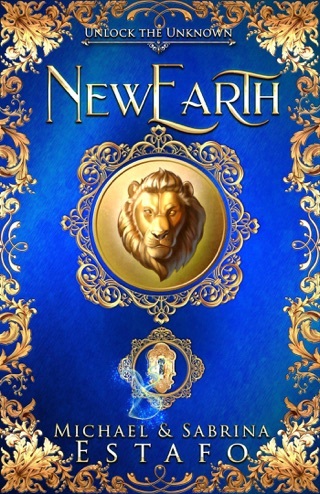 It is the second series created and written by sibling authors, Michael and Sabrina Estafo.